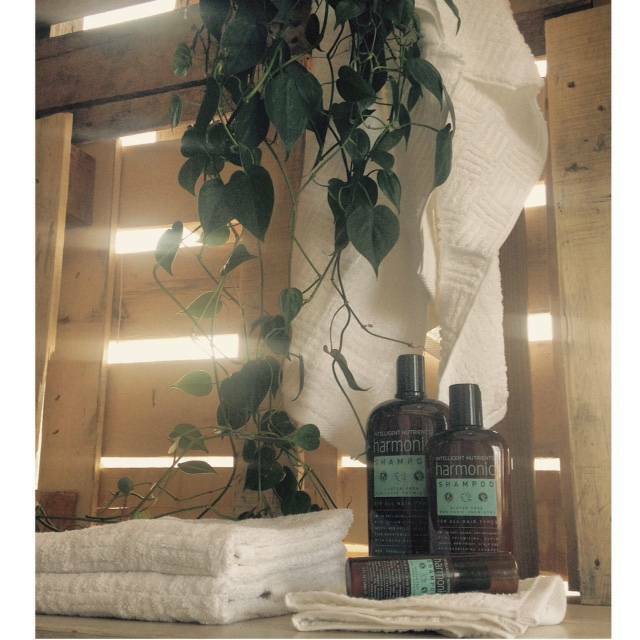 For Any Kind of Emergency… Intelligent Nutrients Shampoo. A couple of weeks ago our family was heading off on a beach vacation. I realized last minute that I was out of my adored Intelligent Nutrients Facial Cleanser and asked Andrew to run over to the store to pick a new bottle up for me the night before we left. He somehow ended up with moisturizer instead of cleanser (thanks…) and so I headed off without my beloved cleanser. My skin usually perks up substantially in warm, humid, ocean air but a few days in, my skin was rebelling. For some reason I thought Dr Bronners on my face would be okay (sorry to my skin care teachers for admitting this!). I was starting to break out and my skin was dull. 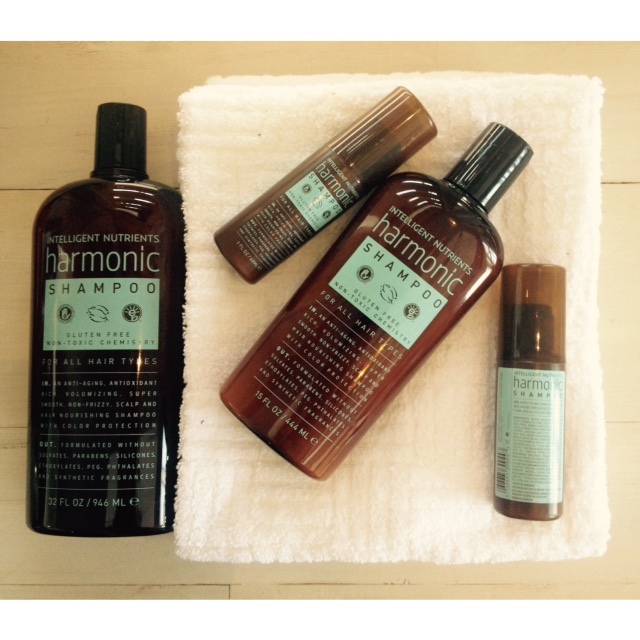 For some reason a few nights into our trip, I decided to try my Intelligent Nutrients Harmonic Shampoo on my face. (A must have for any travel kit.) I am sure this is ill advised, especially as it has mint in it. Make sure to avoid the eyes if you ever try this! My skin immediately started to perk up again. This reminded me what a multi-purpose, magical product this is. You can use it as an all over body wash, as shaving cream, as carpet shampoo, as baby shampoo (yes this is my choice for my baby, you can’t beat it for purity. Just avoid eyes as best you can.) And much more! It’s like some kind of miracle product!